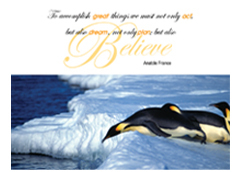 These beautiful Penguin Quote Postcards are designed to inspire you to reach for your dreams. 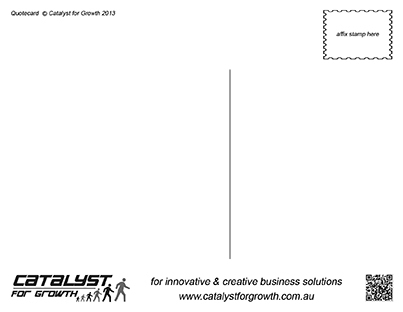 Surprise your collegues, clients, family and friends with a real postcard in their letterbox. 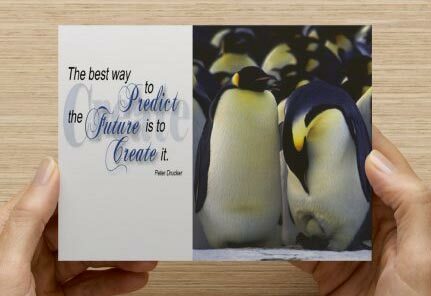 These colourful Penguin Quote Postcards are available as individual postcards, packs of 6 or mixed packs - 2 x each card = 6 postcards. 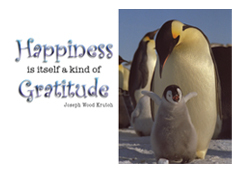 Each postcard measure 13.8cm wide and 11.7cm high and will fit in a standard envelope. 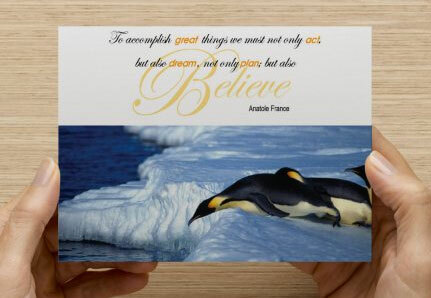 "Happiness is itself a kind of gratitude"
"To accomplish great things we must not only act, but also dream, not only plan, but also believe"
The back of your Penguin Quote Postcard is ready for you to write your special message. 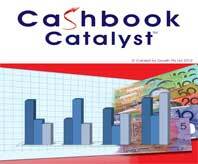 Cashbook Catalyst is the simple and complete way to keep absolute control of your business finances. 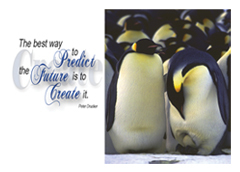 Catalyst for Growth's online shop has a unique collection of 3 Penguin Quote Postcards to Inspire your clients, collegues and friends. We also have 9 business and inspirational books for you to choose from including Stop the Wheel I want to get off! by Julian Campbell, A Son's Gift by Peter Dubiez, Cheese Pizza by David Caruso, Secrets of Top Business Builders Exposed! 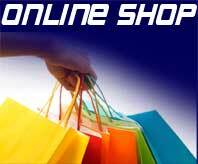 Secrets of Internet Entrepreneurs! 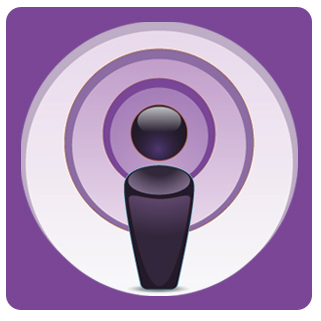 Plus the amazing Cashbook Catalyst, the program that will help you ditch the invoice shoebox and keep your business books up to date easily!